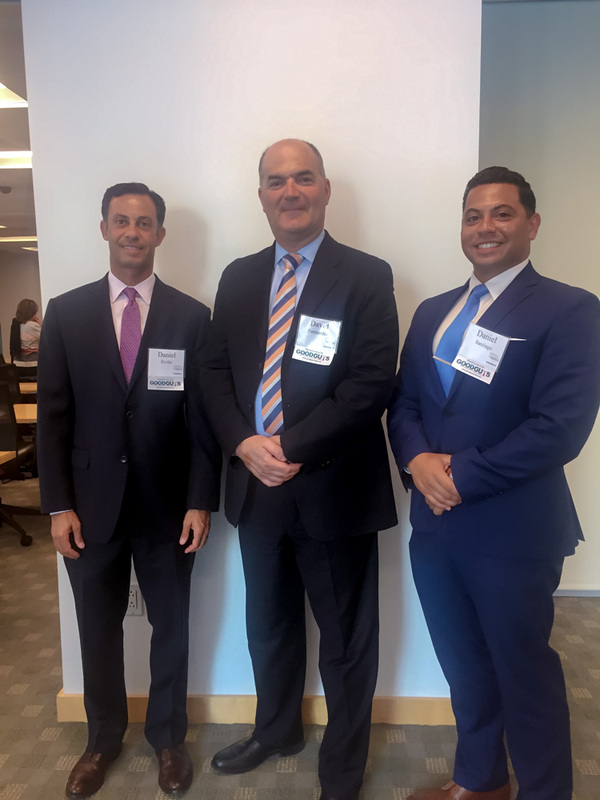 On August 10, 2017, David Fernandez, Daniel Rivlin, Michael Etkins and Dan Santiago were honored as GOOD Guys by the National Conference of Women’s Bar Associations. The Guys Overcoming Obstacles to Diversity (GOOD Guys) program includes panel discussions, implicit bias training, and networking opportunities to encourage men to be part of the conversation on diversity. 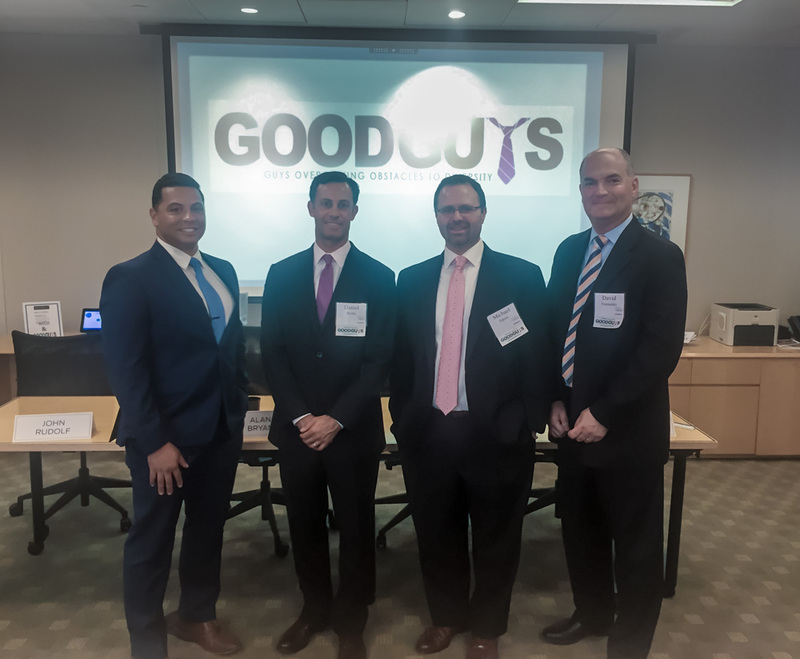 Along with being honored as GOOD Guys, attendees listened to presentations on how diversity can benefit the bottom line of organizations. Learn more about GOOD Guys.